TenantBase, the Commercial Real Estate platform built for small businesses and startups to find and lease office space, launched their third national market in Dallas, TX as of February 1, 2017. TenantBase is a technology enabled tenant representation brokerage that serves startups and small businesses in their search for commercial space. Their tenant facing online experience allows tenants an easy and convenient search of the market to find the best buildings that align with the business’ needs. In addition to the website tools, TenantBase provides in house local real estate advisors to help businesses navigate everything involved in the office search process; from searching for the right space, preparing a strategy around submitting proposals, and negotiating the lease. “We have worked tirelessly over the last 3 years to build the ultimate consumer product and service based entirely around the needs of small businesses seeking office space. The demand for our service and the growth we’ve experienced in our current markets has shown that our approach to finding and leasing office space among small businesses is needed in major cities across the country” says CEO and CoFounder, Bennett Washabaugh. TenantBase’s service is focused on serving business looking for commercial space under 5,000 square feet, an under served category in the commercial real estate industry. With this focus on small businesses the company has experienced substantial year over year growth in their current markets of Nashville, TN and Orange County, CA. “We see Dallas as the perfect major market to expand our concept based on the growth in start ups and small businesses along with the strength in commercial real estate activity. The local brokerage community is fantastic, and we believe we fill a needed role for tenants and landlords on small leases” says Mike Zei, COO and CoFounder. 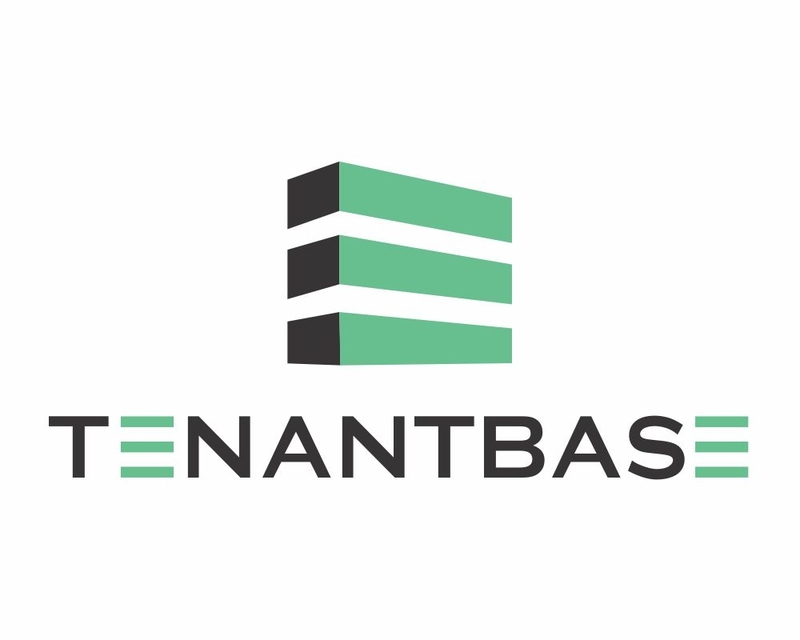 To provide local service in Dallas, TenantBase will be hiring for their Tenant Advisor position in the first quarter to handle the demand of inbound tenant activity. “Our unique process benefits our Tenant Advisors by allowing them to spend their time working on a high volume of lease transactions, not cold calling. This structure also favors our tenant users as we designed the Advisor role to focus on providing great service and building relationships while delivering a high quality experience” says Zei. The launch of their Dallas office marks the beginning of a big year of growth for the tech enabled commercial real estate company. “We anticipate a continued roll out into new markets throughout the year as we improve our technology to enhance how businesses search for their space.” says Washabaugh.